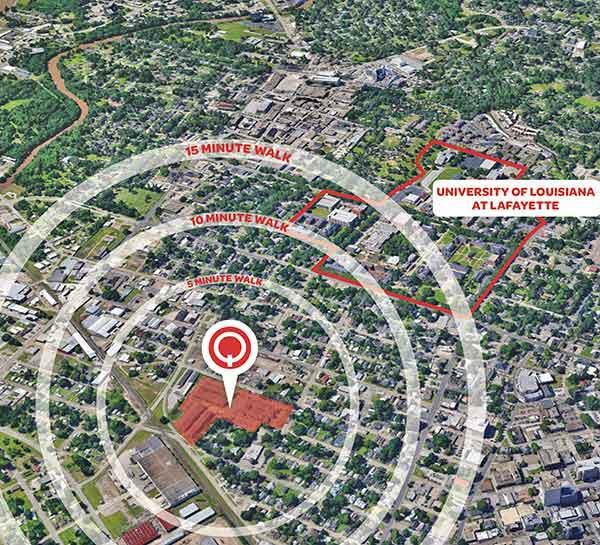 The Quarters, a student gated community, is located just south of the University of Louisiana, Lafayette and features fully furnished, individually leased, 1, 2, 3 and 4 bedroom apartments designed with the student in mind. Every suite has separately keyed bedrooms, with private baths. 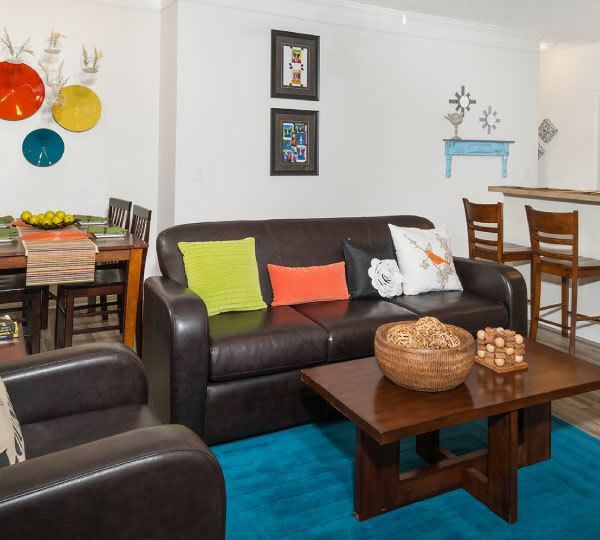 Each suite includes a spacious common area and kitchen equipped with a stove, refrigerator with icemaker, microwave, dishwasher, and full sized washer and dryer. 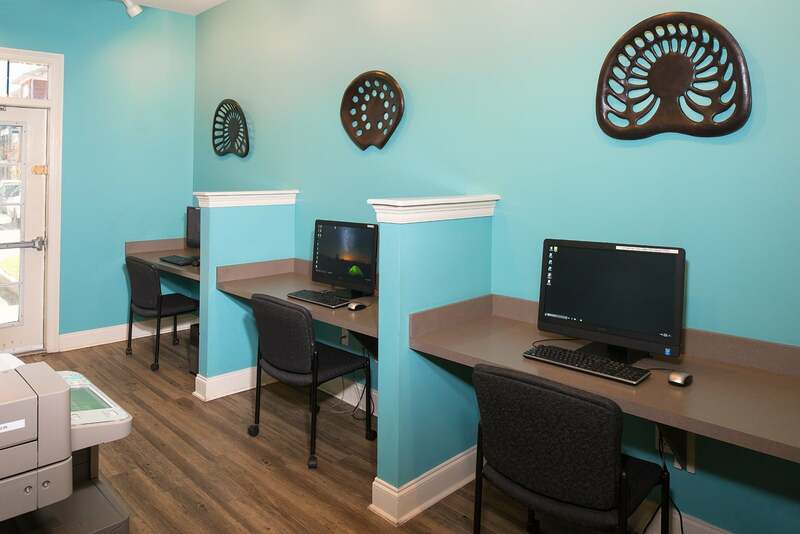 Also included is cable TV with HBO and high speed Internet! The secured entries to the buildings mean your apartment is secure. On and off-street parking is available for those who choose to bring a car. 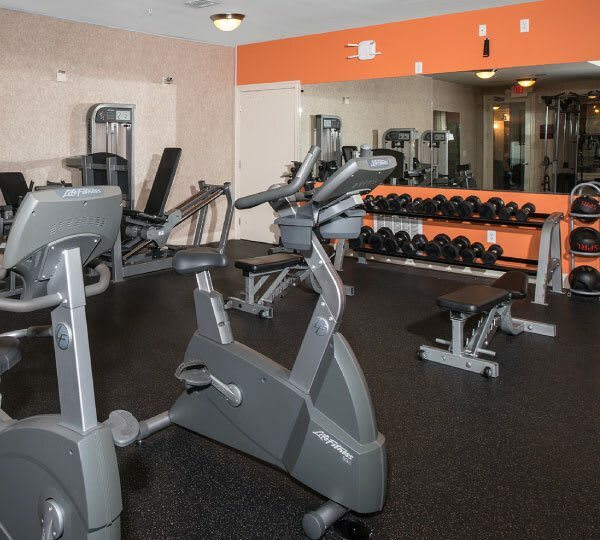 In addition to our updated apartments, residents enjoy access to our 24-hour fitness center, swimming pool with sundeck, outdoor fireplace and grills. We are also pet-friendly! 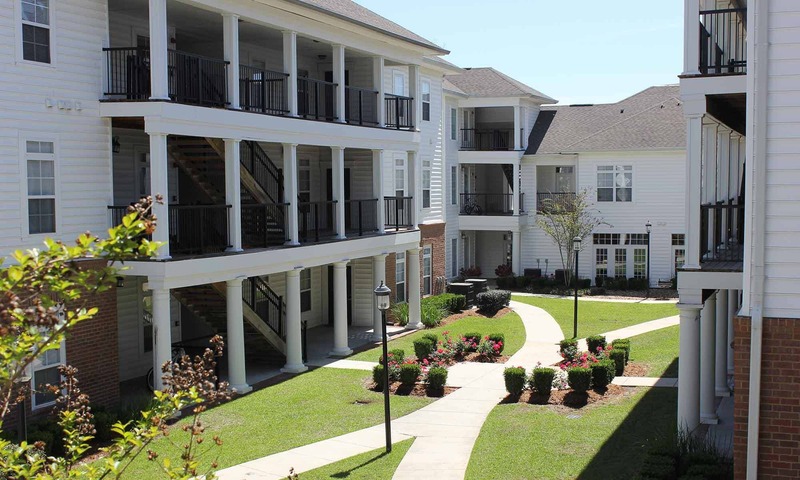 Learn more about our 1, 2, 3 & 4 bedroom apartments in Lafayette.